I've long been a fan of what Leadville, Colorado, did to save itself from the mines closing. I knew about it because I love the Leadville 100 run and mountain bike races they created which drew a huge community of runners and bicyclists. 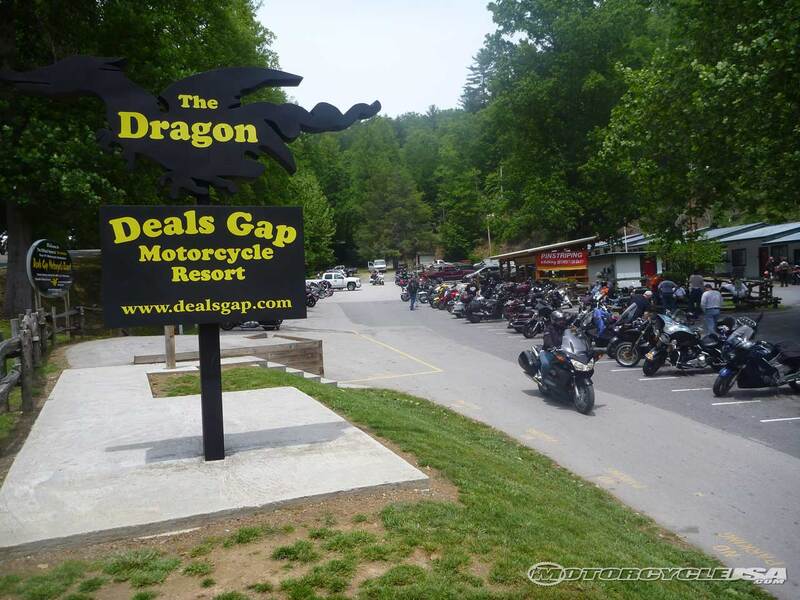 If you're a sports car enthusiast or motorcyclist, you probably know about Deal's Gap that branded a stretch of road “Tail of the Dragon” with 11 miles featuring 318 turns. Brilliant. It became internationally famous and drew tons of business. So Tazeville, Virginia, is now the gateway to Back of the Dragon, with a new welcome center, shops, and a renovated jail that's now an awesome hotel. Love it. Great to see outdoor activities saving old mining towns. In Tasmania the old tin mining town of Derby is now a mecca for Mountain bike riders and the town is booming. Wow, fantastic article. I want to ride there! They hosted the World Enduro Series? The pros said they had the best trails of all the world’s top venues. Pretty bold of a ghost town to invest $3.1 million into building trails. West Virginia is doing the same . When I was a kid we'd camp for two weeks every spring in the Monongahela National Forest so I have a nostalgia for the area and go back on the motorcycle every year, the last time being two weeks ago. They've become very welcoming of motorcycles and the roads rival anything in more popular areas like Deals Gap. It's an especially nice area for taking my wife along because with the extensive park system there is a lot to do off the bike. For example, take a ride on a coal fired train, hike to the top of Seneca Rocks or ride the bicycle trails around Elkins. They've also developed hundreds of miles of off-road trails with the Hatfield McCoy system and others. The towns are very friendly to dirt bikes and ATVs. The "Mayor" of Beatty, Nevada has tried to do the same thing. Beatty is hot, hot, hot except when it is cold and maybe wet. The ride to Beatty over Daylight Pass is often a welcome cool down from Death Valley in the spring. Also: gas is cheaper in Beatty. I'm not foolish enough to visit either DV or Beatty in the summer.